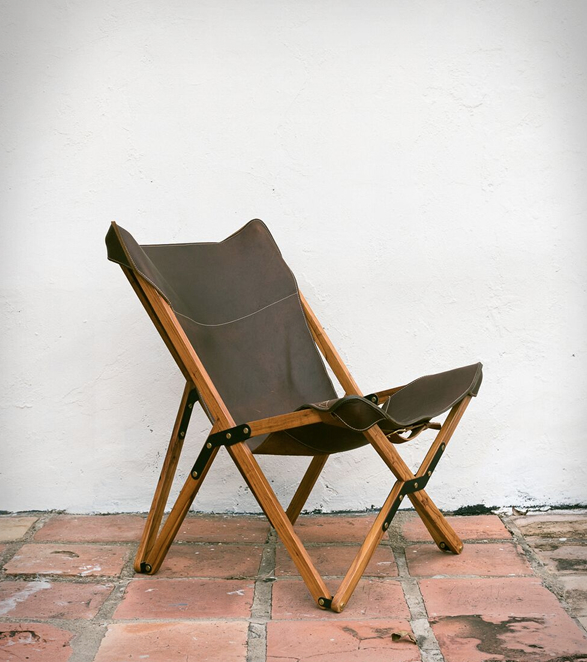 The Humphrey Chair is another masterpiece by the Texas Rover Company, a brand founded in 2011 with the goal of creating quality goods that seamlessly blend high design, modern functionality and vintage aesthetic. 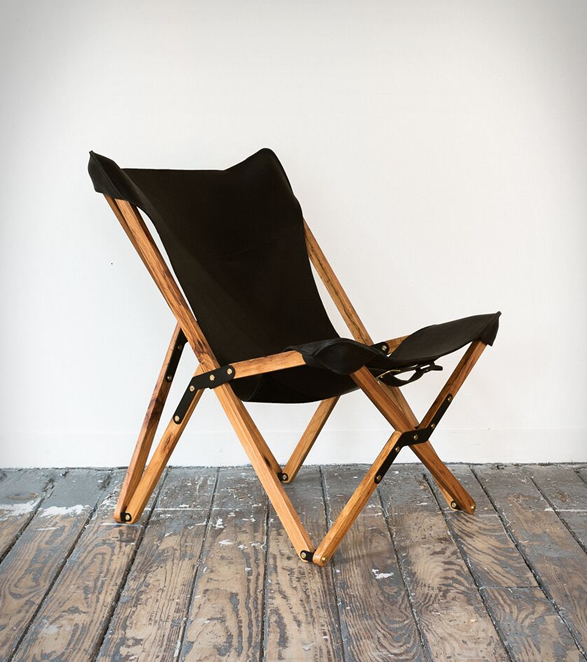 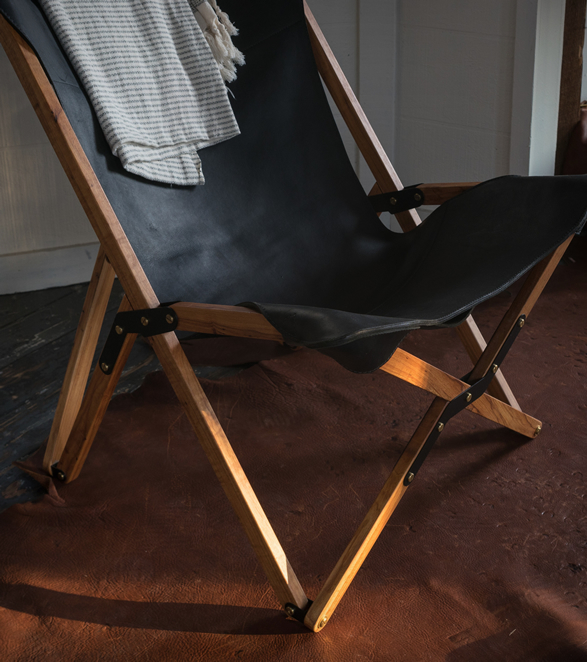 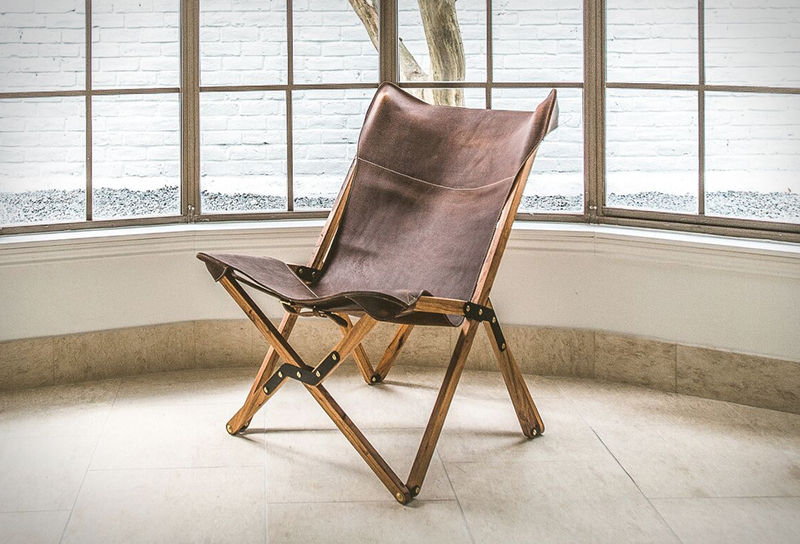 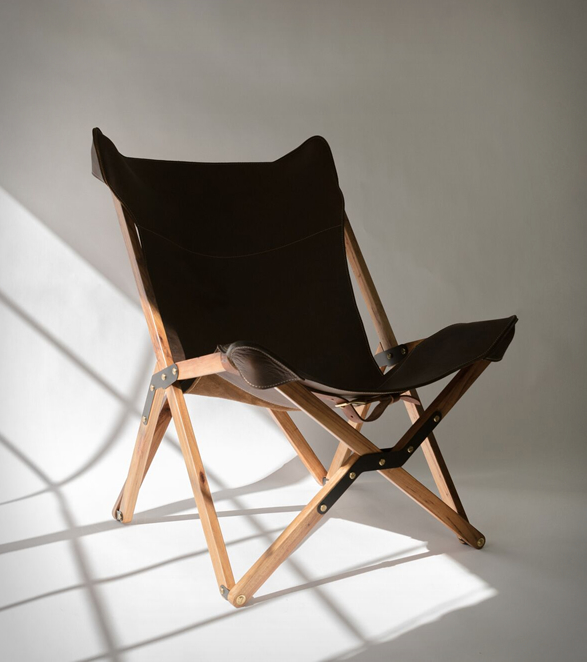 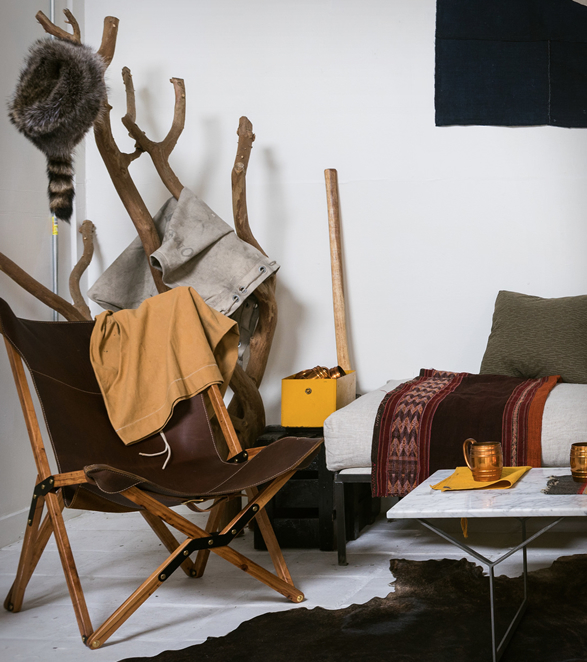 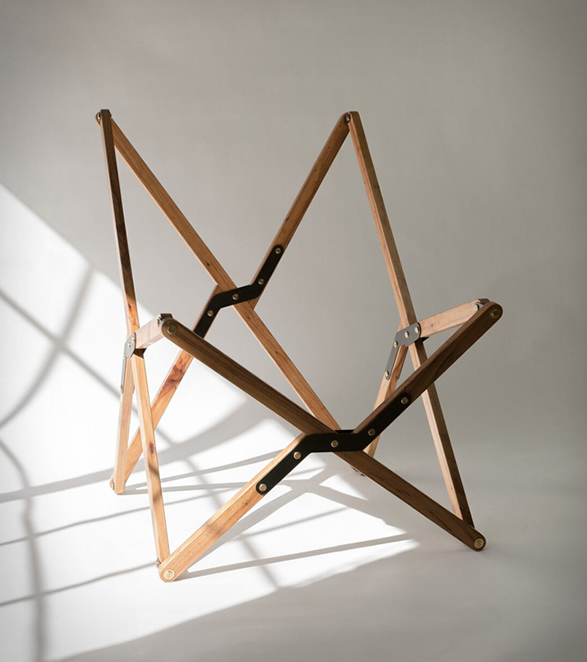 Inspired by a classic 1800s camp chair used by South African explorers, the Humphrey Chair is a modern adaptation intricately designed to provide both durability and comfort. 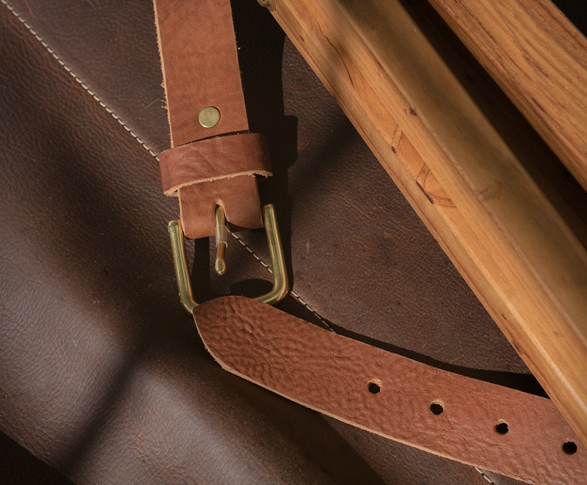 The collapsible base is made of reclaimed native Texas pecan wood, and the seat is crafted out of A-grade, full grain, oiled leather, rugged enough to withstand exposure to the elements and whatever adventures you seek out. 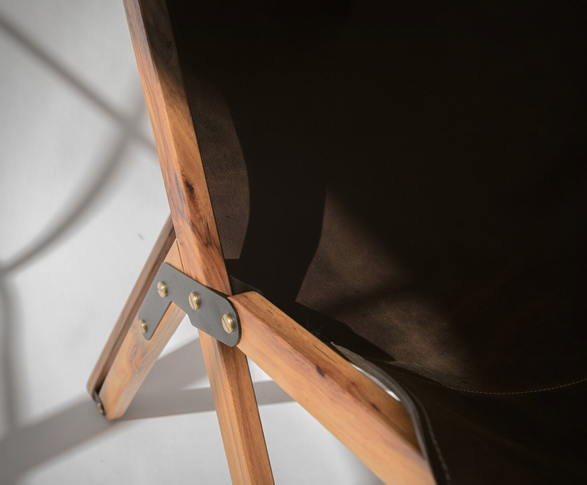 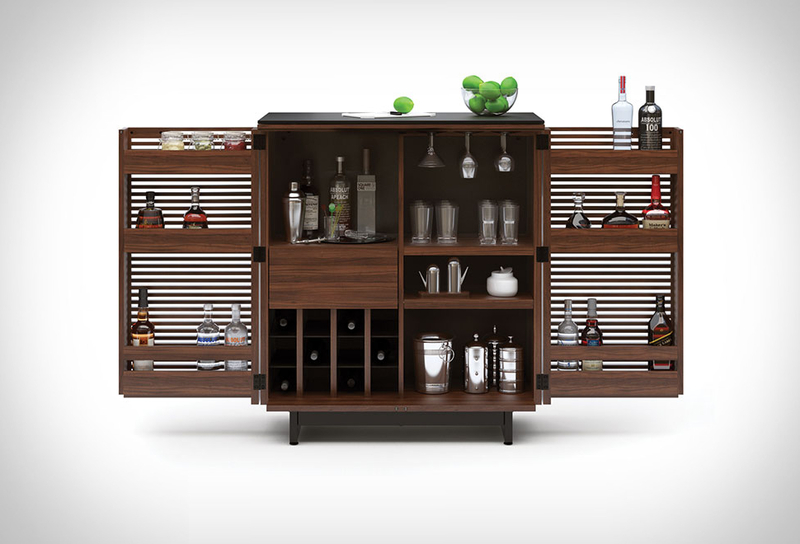 The chairs are made to order with your choice of leather and wood color, and are available in extremely limited quantities.